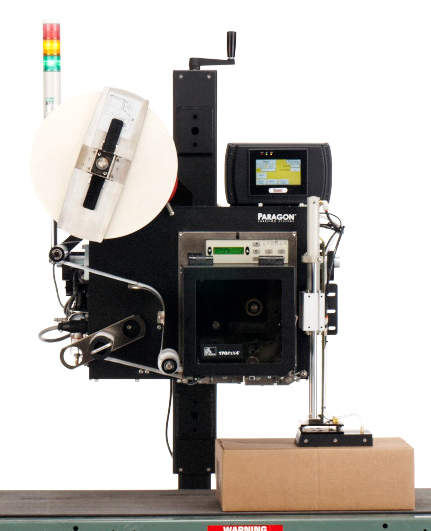 At Paragon Labeling Systems, we are committed to providing our customers with effective and cost efficient solutions, to fulfill their label application needs. Paragon’s PLS-100 is the premier decorative labeling solution for applying pre-printed labels onto products, cartons, cases, totes or pallets. With more standard features than similar products in the market, the PLS-100 provides end-users with the benefits of a customized solution for the price of a standard solution. 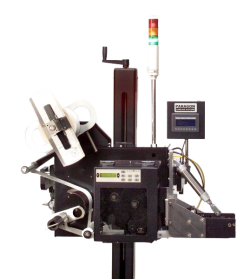 .5” (12.7mm) 5” (127 mm) 4.09"
At Paragon Labeling Systems, we are committed to providing our customers with effective and cost efficient solutions to fulfill their label application needs. 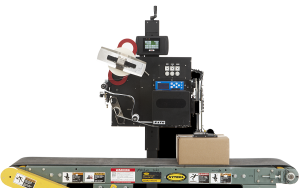 Our PLS-400 family of products provides users with a high-quality and cost-effective labeling solution. This family of products is the ideal solution for labeling applications which require logic control and integration within an open architecture. Their flexible design makes this unit capable of fulfilling the unique requirements of any supply chain application. With more standard features than similar products in the market, the PLS-400 family of products provides end-users with the benefits of a customized solution for the price of a standard solution. 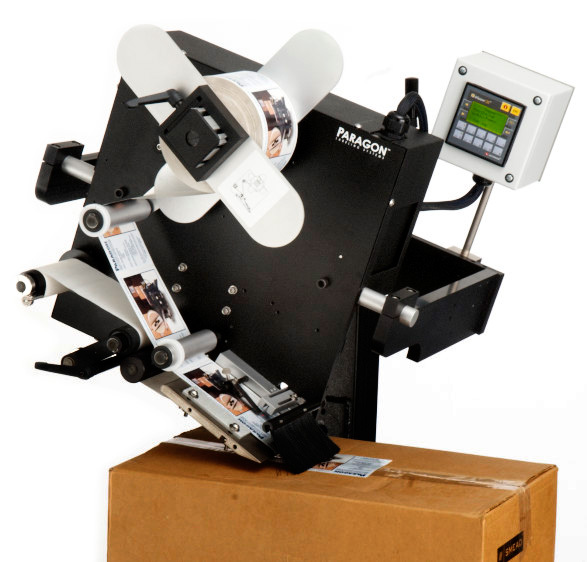 At Paragon Labeling Systems, we are committed to providing our customers with effective and cost efficient solutions to fulfill their label application needs. We have created the PLS-400 Plus family of products which provides users with a high-quality and cost-effective label application solutions. Based on the Allen Bradley PLC color touch screen interface, the PLS-400 Plus family of products is designed to print and apply labels to products, cartons, cases, pallets and totes. Its flexible design makes this unit capable of fulfilling the unique requirements of any supply chain application. With more standard features than similar products in the market, the PLS-400 Plus product line provides end-users with the benefits of a customized solution for the price of a standard solution.